A new project by University of South Australia researchers and the SA Country Fire Service (CFS) allows people to experience a computer-generated scenario of a major bushfire, replicating fire conditions and strong, changeable winds fanning the flames, putting users under pressure to put their bushfire emergency plans into action. 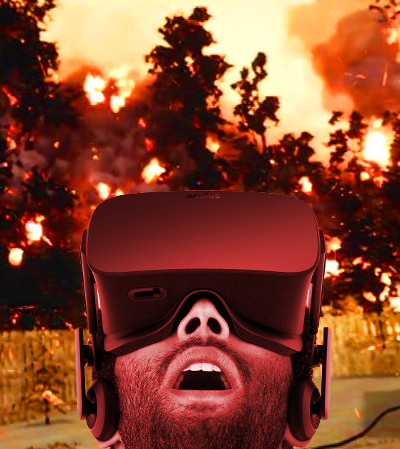 The virtual reality system simulates typical conditions in a bushfire, where residents must decide whether to leave their homes early or stay and defend. Associate Professor Delene Weber says the virtual reality experience allows people to experience some of the emotional pressures of a fire, and the reality that conditions can change quickly. “The scenario is realistic but safe and underlines the importance of being prepared in the event of a major fire,” she said.